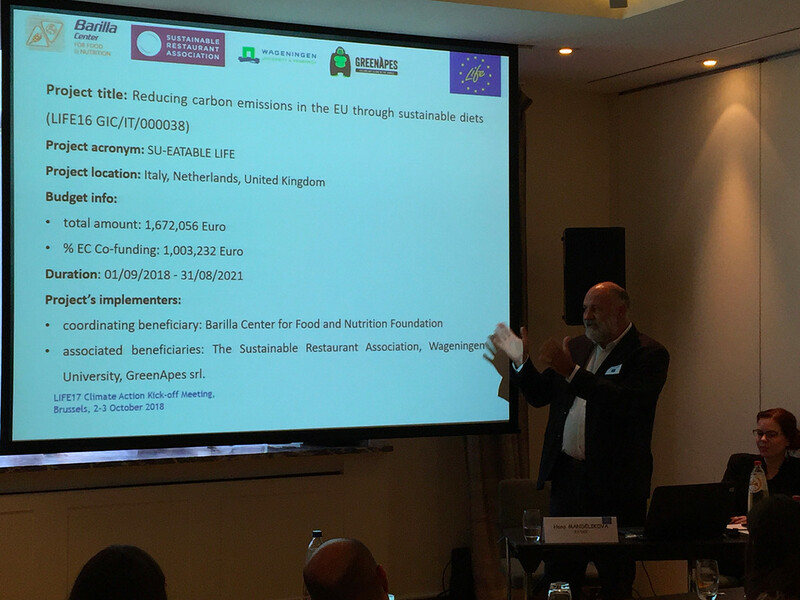 The EU food chain is carbon-intensive, accounting for about 30% of CO2 European emissions, and it is intensive also in terms of water use. 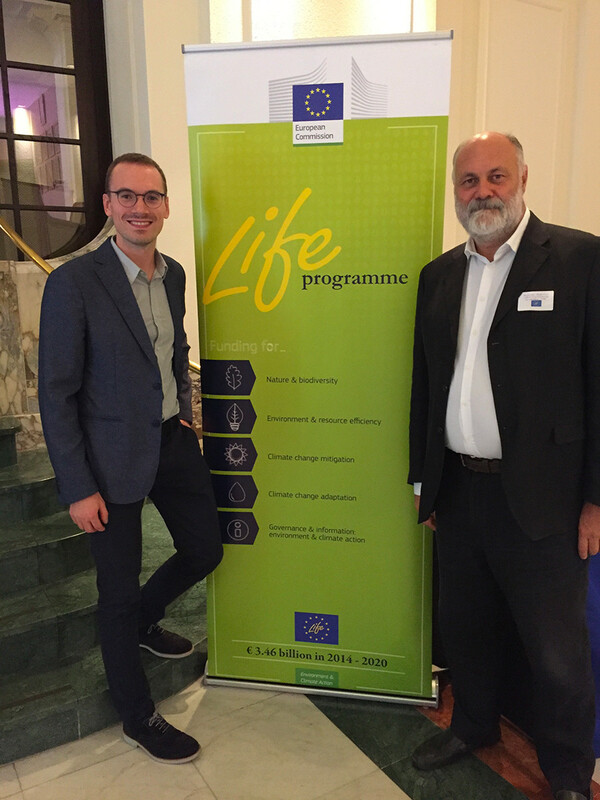 The three-year SU-EATABLE LIFE project aims to demonstrate the potential of reducing CO2 eq. 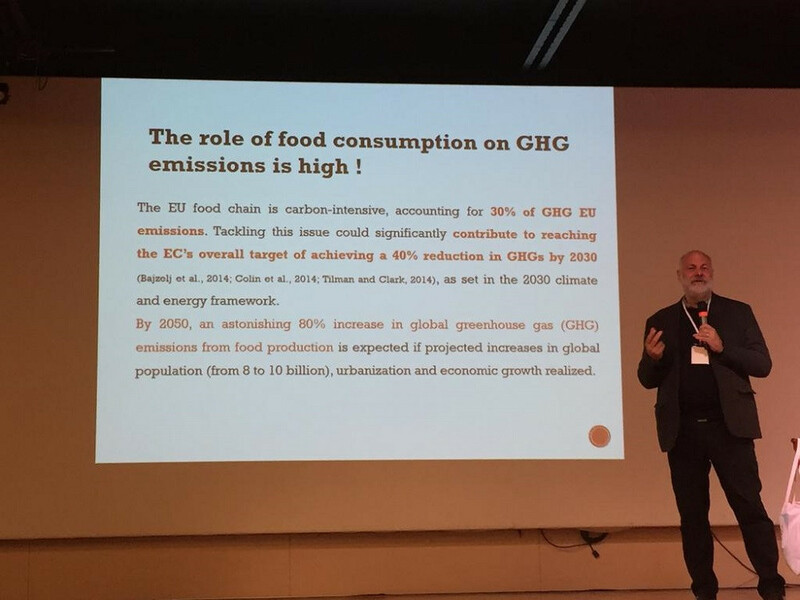 emissions and water use related to food consumption in Europe through the adoption of healthy and more sustainable diets. 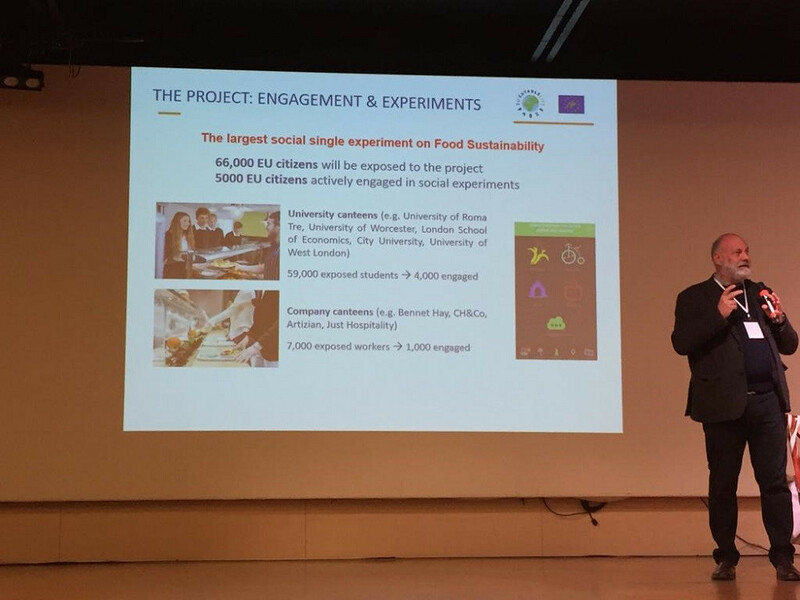 As part of the project, a series of engagement activities will be carried out at university and company canteens located in Italy and UK, using a dedicated digital platform to involve people. 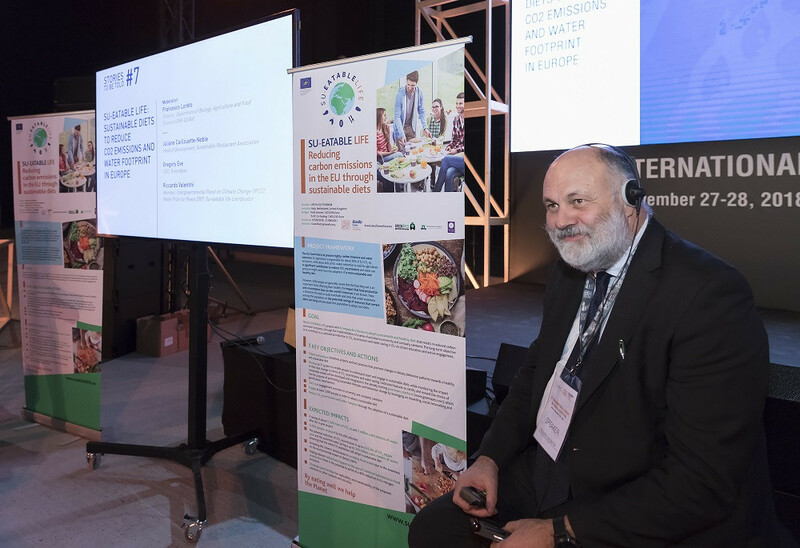 The project aims to show that it is possible to engage EU citizens to adopt a sustainable and healthy diet, with benefits for their personal health and for the environment as well, leading to a saving of about 5,300 tons of CO2 eq. and about 2 million cubic metres of water within the three years of the project. 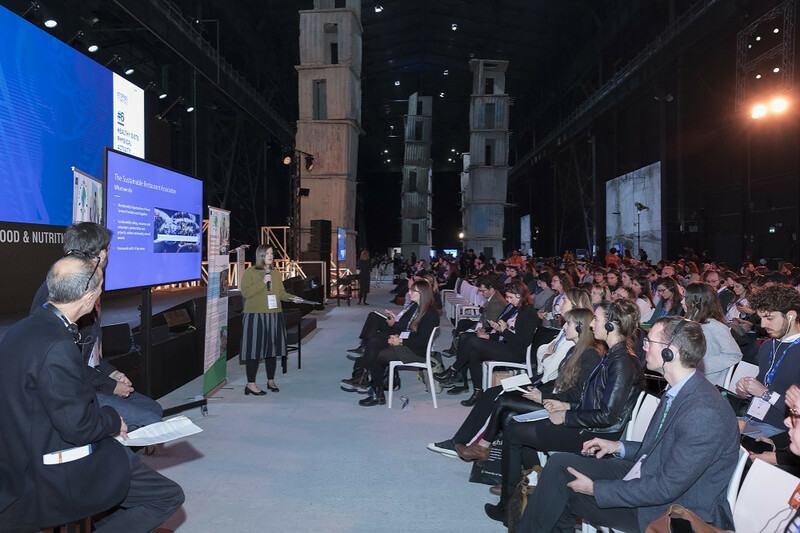 Considering the entire European population and adopting a medium-to-long term perspective, this approach could significantly contribute to reach the EU target of achieving a 40% reduction in CO2 by 2030. 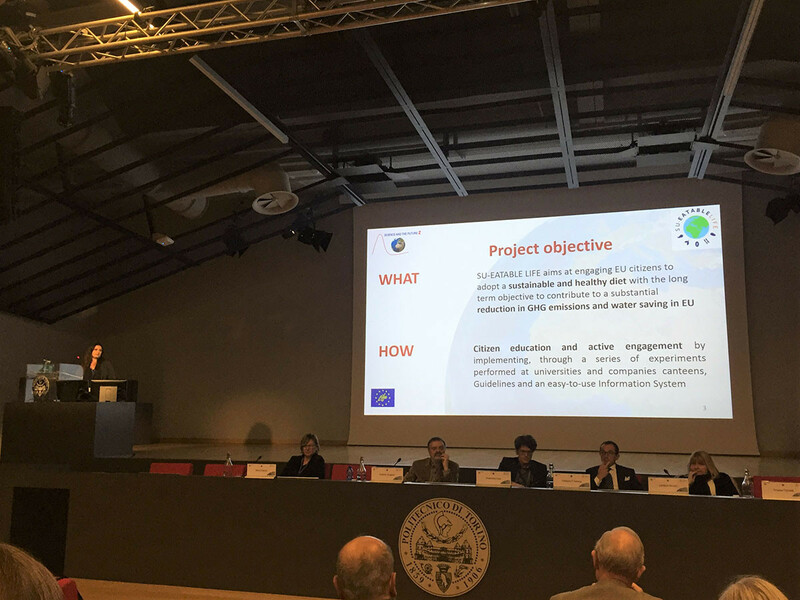 The project has the ambition to involve different stakeholders, such as schools, universities, municipalities, private companies, NGOs as well as the public at large. 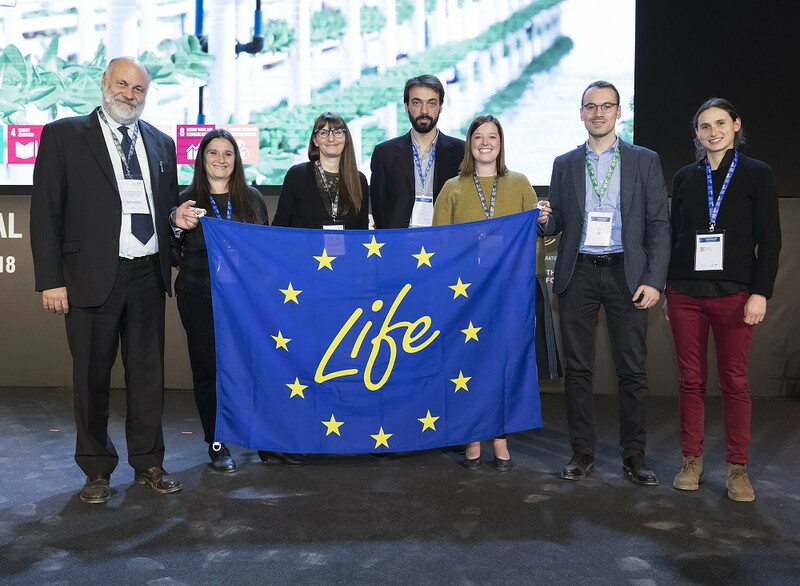 LIFE is the EU financial instrument supporting environmental and climate action projects throughout the EU. Since 1992, LIFE has co-financed more than 4,500 projects. For the 2014-2020 funding period, LIFE will contribute approximately €3.4 billion to the protection of the environment and climate. 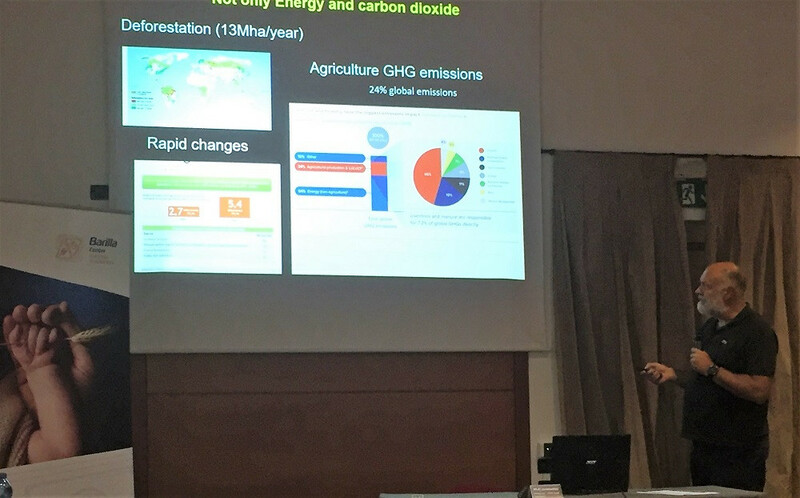 The project is coordinated by Prof. Riccardo Valentini, Full Professor of Forest Ecology at Tuscia University, Italy, member of the Intergovernmental Panel on Climate Change (IPCC) and Nobel price for Peace in 2007. 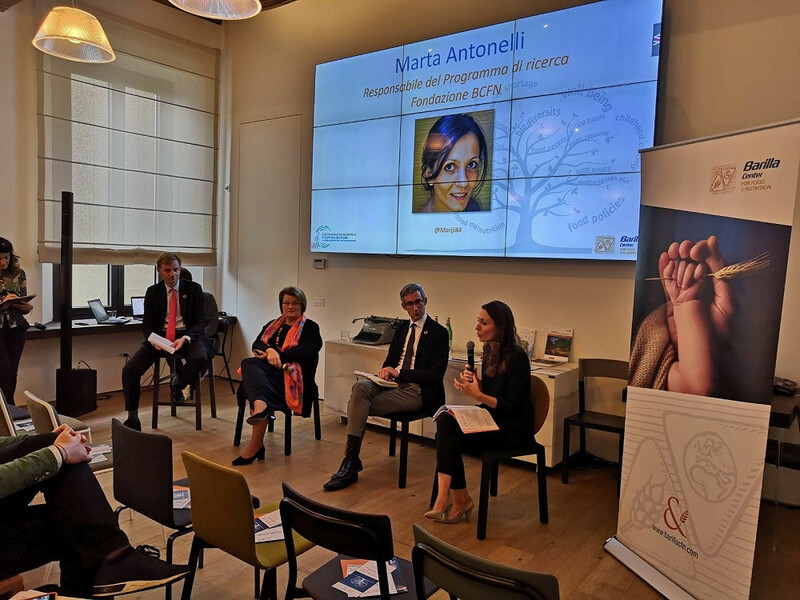 The Barilla Center for Food and Nutrition Foundation (BCFN) is an independent multidisciplinary research center, which aims to provide People, Institutions and Media with activities and scientifically robust analysis related to food and its relationships with societies and environment. greenApes is a Benefit Corporation which activities have the purpose of promoting sustainable lifestyles. 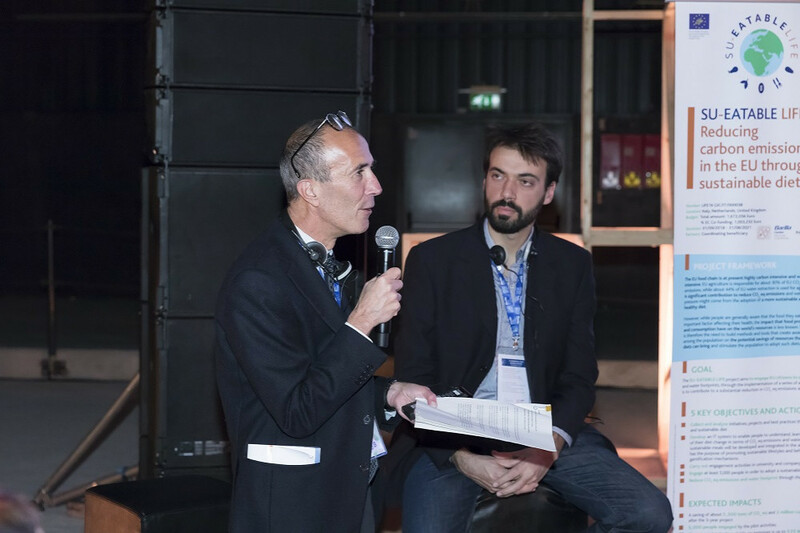 In the greenApes app, users share their green ideas, actions and tips with the community. Doing so they inspire each other and get rewarded with eco-friendly gifts and discounts. Wageningen University is the leading EU university in the Life Sciences. 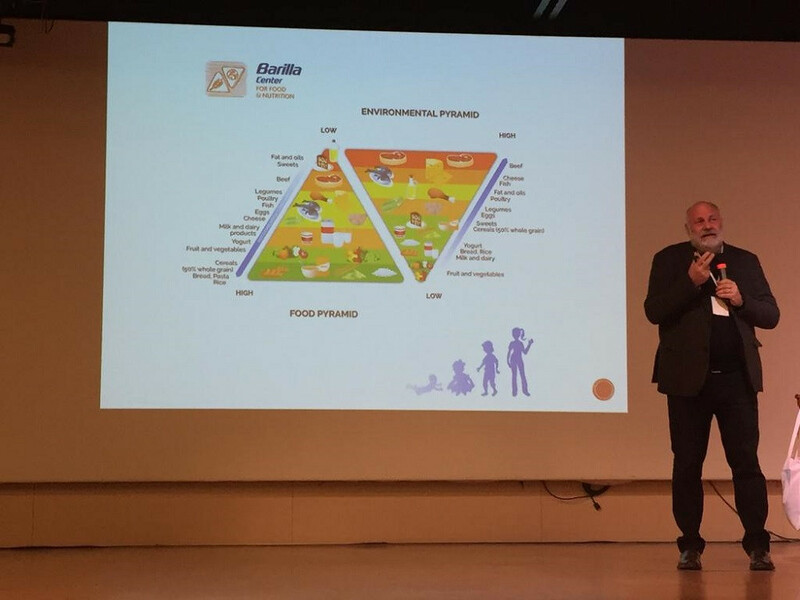 Researchers and students at University focus on the field of nutrition, health, nature and the living environment. The chair-group Health and Society, department of Social Science is specialized in innovative approaches in health and nutrition promotion. The SRA is an NGO supporting 8,000 restaurants and food service providers. 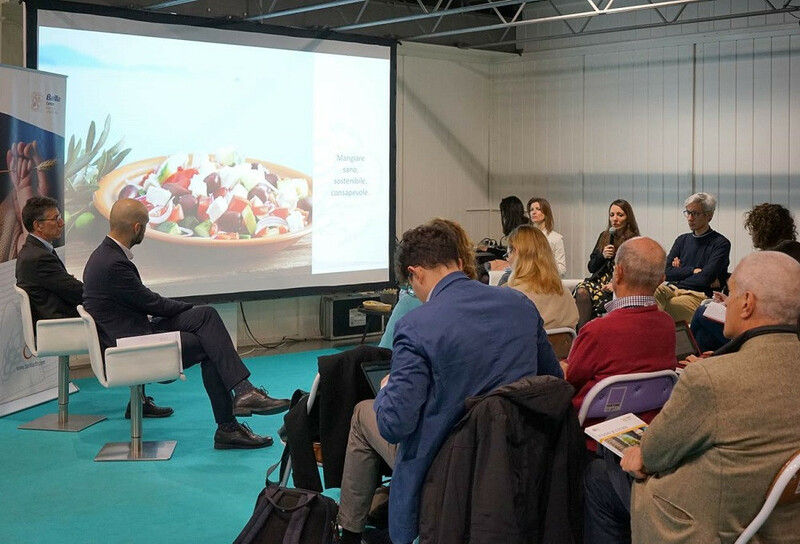 It develops Sustainability Ratings and offers consultancy and training services, aiming to make sustainability part of the DNA of food service businesses and to invite consumers to understand what makes food good. Mantua, Italy. 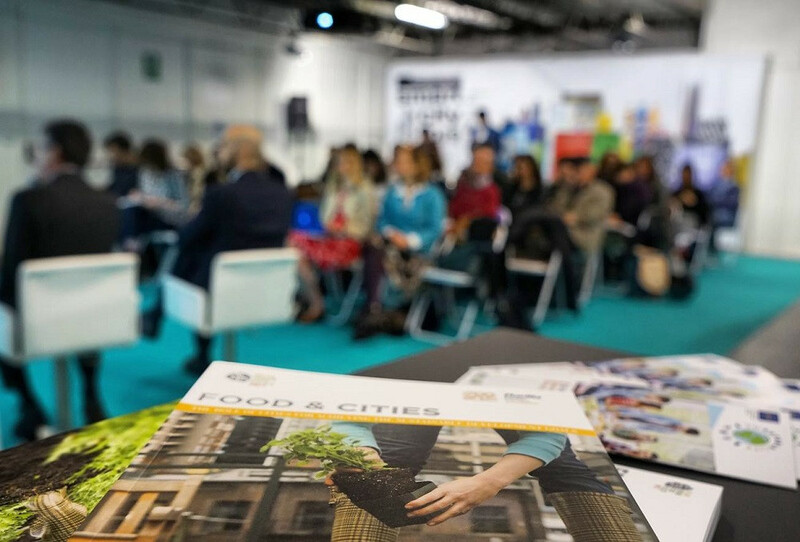 Simona Castaldi (Research Project Manager) will present the SU-EATABLE LIFE PROJECT during the panel on food and sustainability at the Food and Science Festival 2019. Program and info here. Milan, Italy. 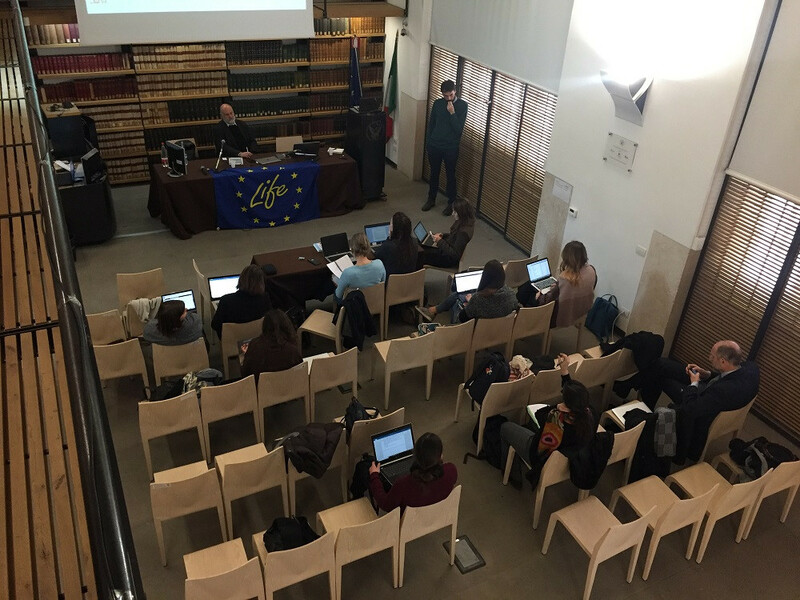 Simona Castaldi (Research Project Manager) will coordinate a roundtable on "Innovative and sustainable consumption methods", presenting the SU-EATABLE LIFE project. Milan, Italy. 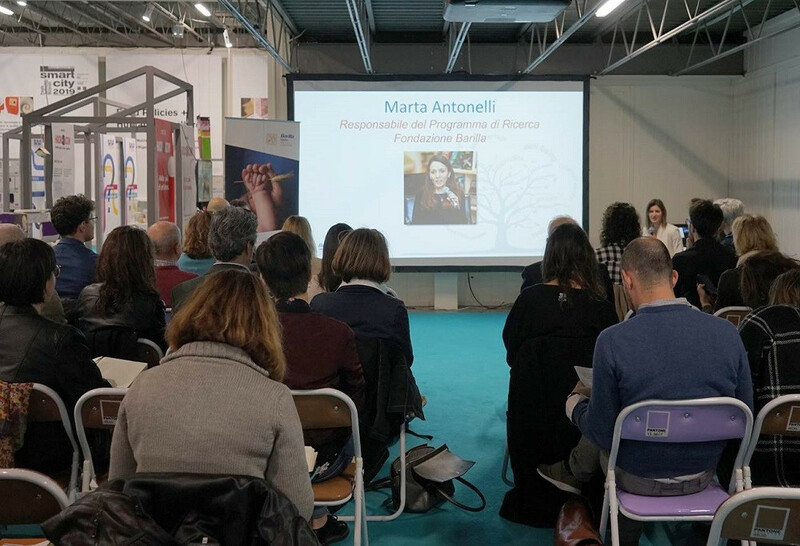 Marta Antonelli (Research Project Manager) presented the SU-EATABLE LIFE project within the panel on "Food & cities: The transformation of agro-food systems starts from cities" organized by BCFN Foundation and Milan Urban Food Policy Pact on the occasion of the Milan Design Week. Padua, Italy. 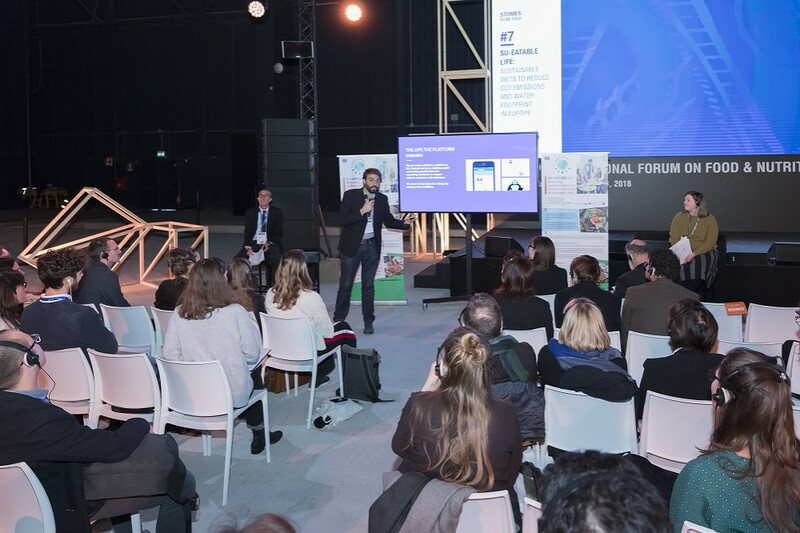 Riccardo Valentini (Project Coordinator) presented the SU-EATABLE LIFE project during the panel "Food and Environmental Sustainability" at the Festival of Global Health. 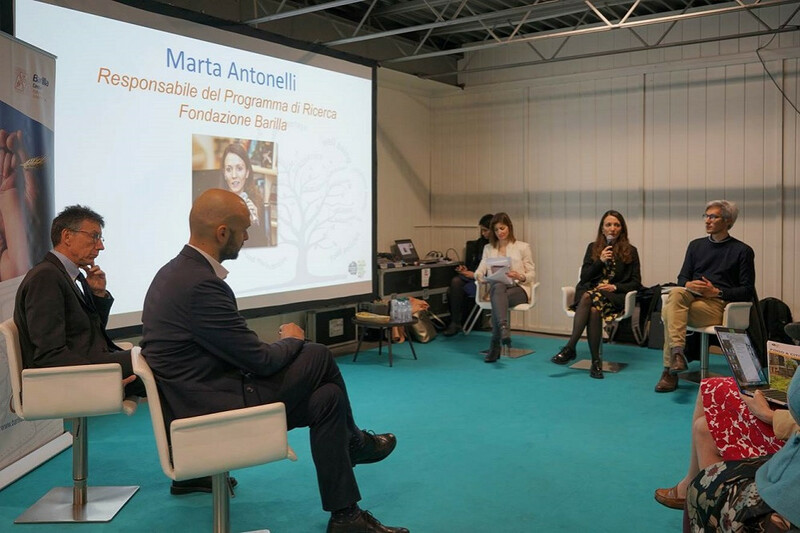 Marta Antonelli (Research Project Manager) presented the SU-EATABLE LIFE project during the Twitter Chat "Water & Food sustainability: Your choices matter" promoted by BCFN Foundation. Turin, Italy. 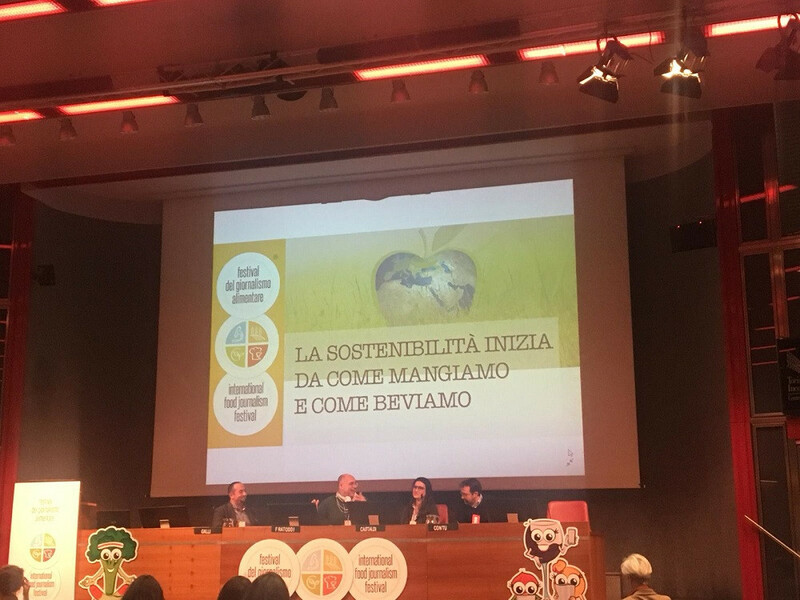 Simona Castaldi (Research Project Manager) presented the SU-EATABLE LIFE project during the panel “Sustainability begins with food. 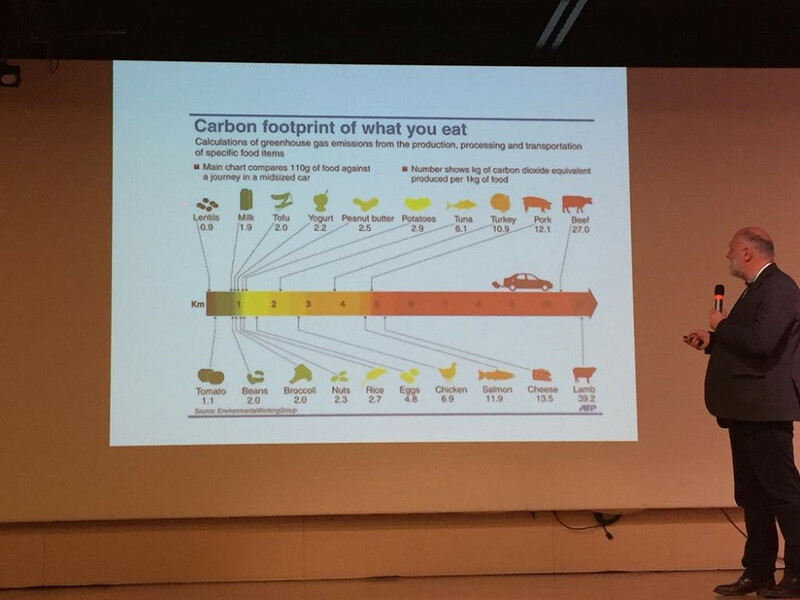 Eating well and helping the Planet at the same time? It is possible”. 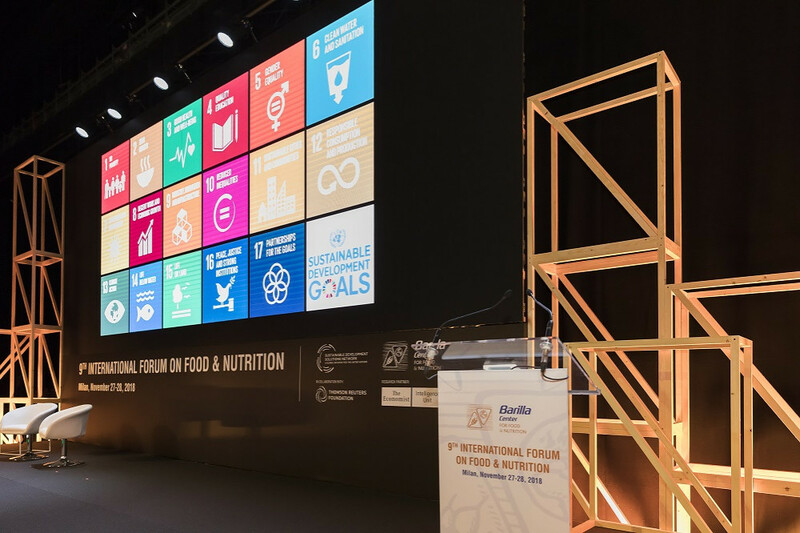 The survey on sustainable diets developed in the framework of Action A.1 "Observatory on Sustainable Diets" is online. Rome, Italy. 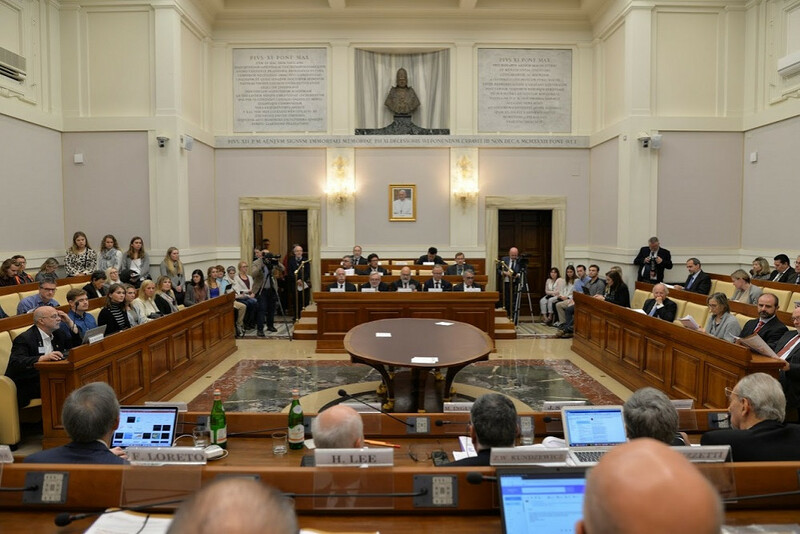 During the two-day meeting (Feb 19-20), the previous six months of activities have been reviewed and the objectives and actions to be undertaken in the upcoming months have been discussed. London, UK. 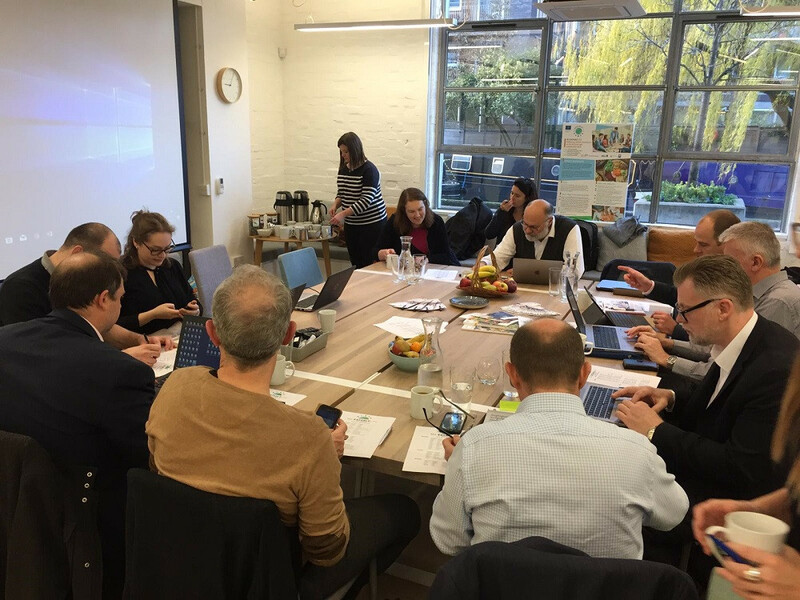 R. Valentini, S. Castaldi, A. Magnani and K. Dembska presented SU-EATABLE LIFE to UK universities and canteens managers interested in the project at the Sustainable Restaurant Association’s headquarter. Milan, Italy. 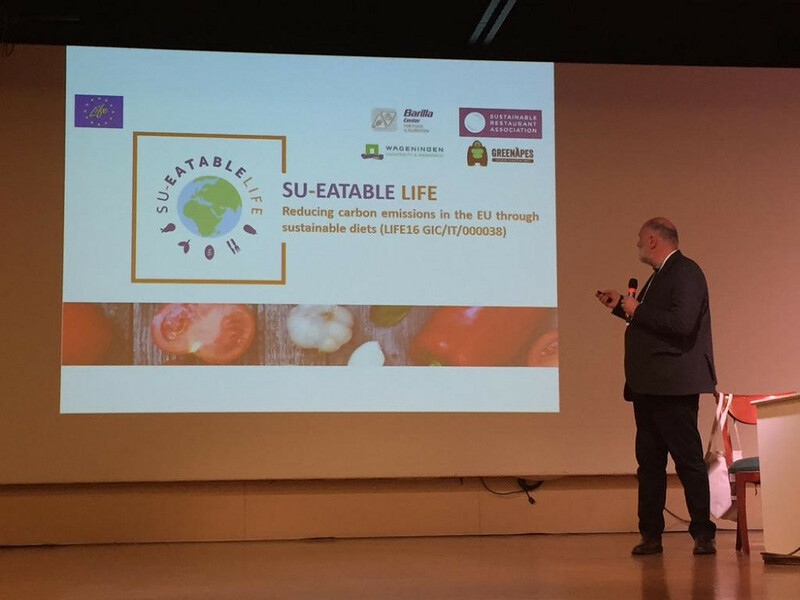 During the 9th International Forum on Food and Nutrition, SU-EATABLE LIFE has been officially presented to the public (dedicated workshop). The SU-EATABLE LIFE project website is online. Turin, Italy. 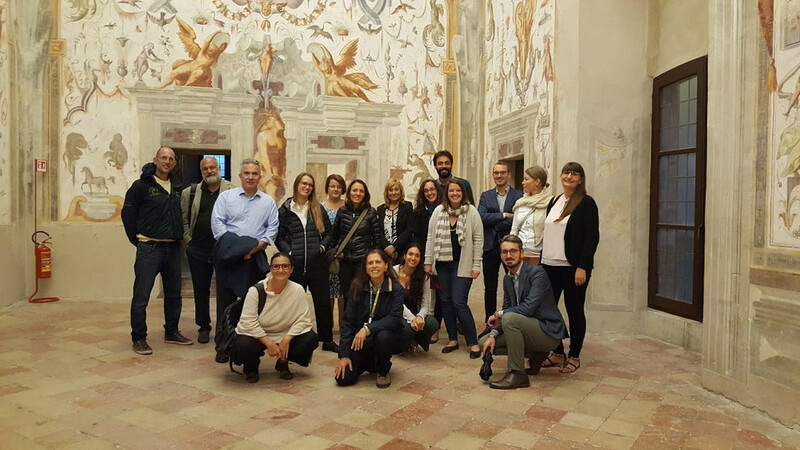 Simona Castaldi (Research Project Manager), and Andrea Magnani (Senior Project Assistant) attended to the International Conference “Science and the Future, contradictions and challenges”. 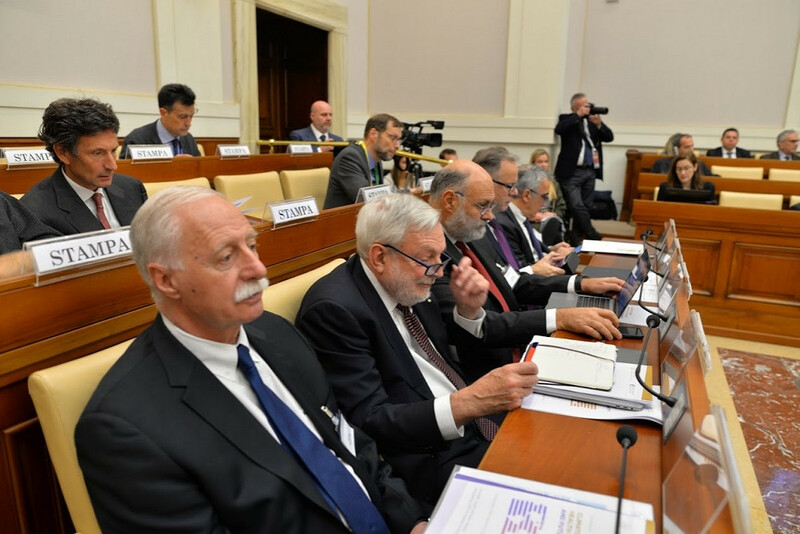 International Conference "Climate Change, health of the Planet, and future of Humanity"
Vatican City. 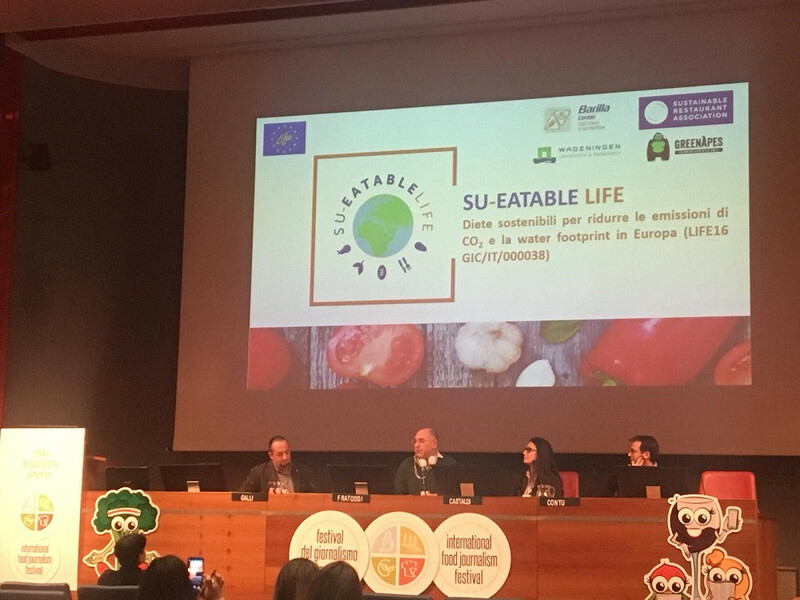 Riccardo Valentini (Project Coordinator) presented the SU-EATABLE LIFE project at the International Conference “Climate Change, health of the Planet, and future of Humanity”. Milan, Italy. 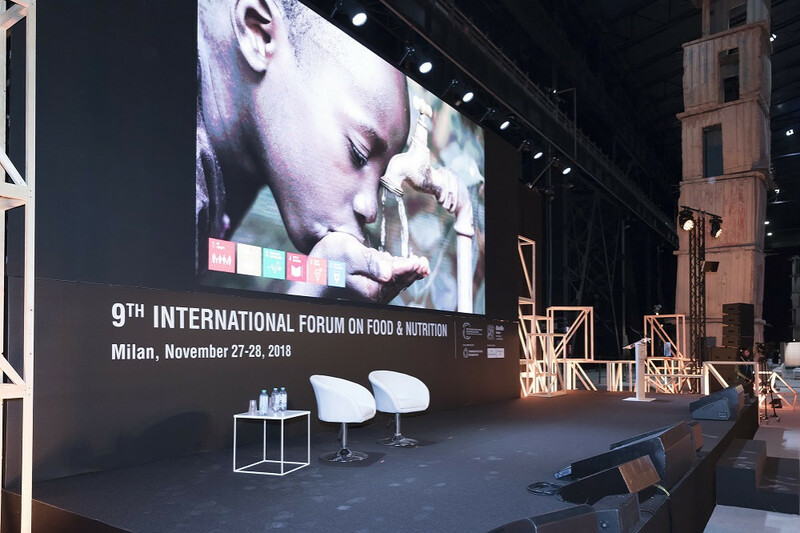 During the 9th International Forum on Food and Nutrition press conference, the SU-EATABLE LIFE project has been presented to the media (14 journalists attended the event). Brussels, Belgium. 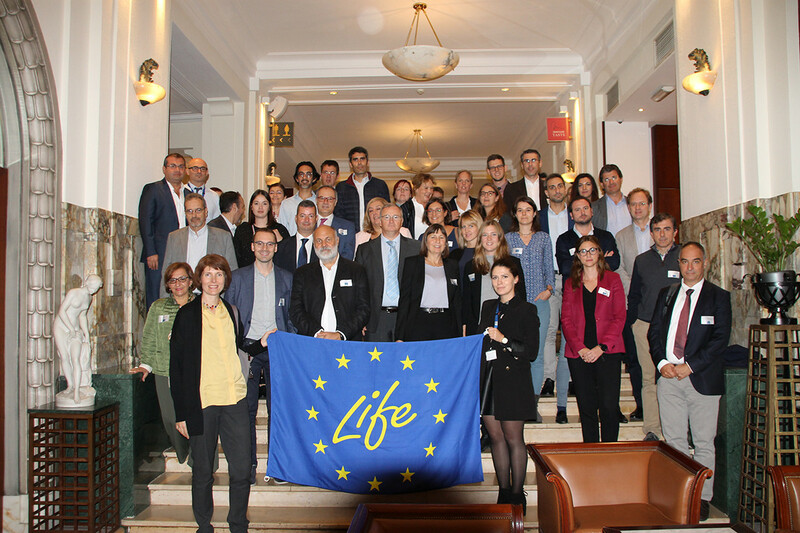 Presentation of all the new LIFE projects. 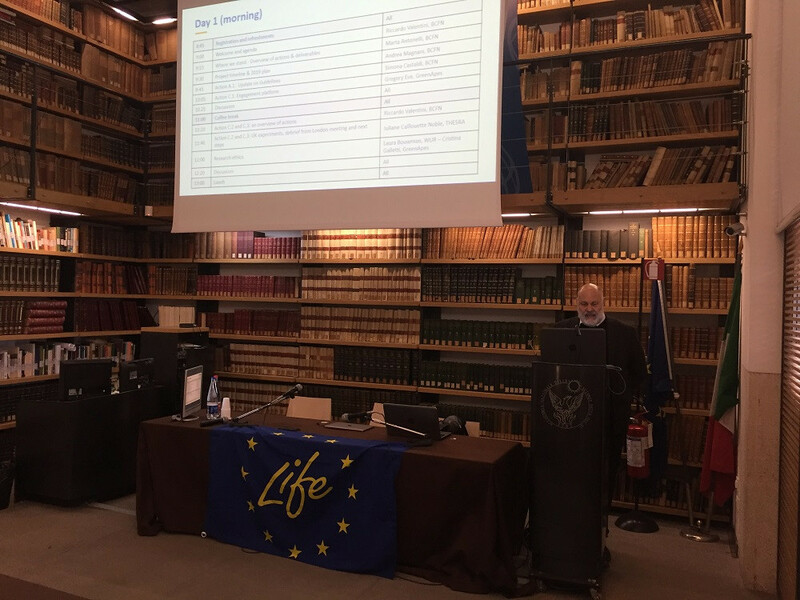 SU-EATABLE LIFE has been presented by Prof. Riccardo Valentini (Project Coordinator) and Andrea Magnani (Senior Project Assistant). Parma, Italy. 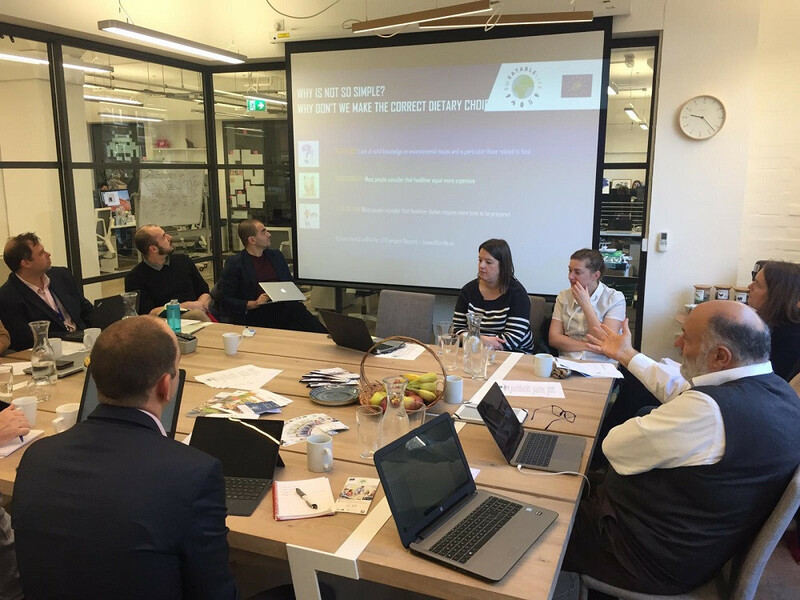 During the two-day meeting (Sep 3-4) the SU-EATABLE LIFE objectives and the actions that the partners will undertake in upcoming years have been presented and discussed. Fill in the form to receive updates on SU-EATABLE LIFE project. DISCLAIMER: Any communication or publication related to the project, made by the beneficiaries jointly or individually in any form and using any means, reflects only the author's view and the Agency/Commission is not responsible for any use that may be made of the information it contains.